Good news, sheet mask addicts! Asia's #1 best-selling sheet mask brand, Dr. Morita, is now in the Philippines. I was lucky enough to be invited to the official launch last week where we learned all about the brand and why it's been so popular for years. Prior to the launch, I was already a semi-regular Dr. Morita user. The first one I ever tried was their Intense Hydrating Serum Facial Mask. I really liked how it gave my skin a super boost of hydration and made it so soft and supple, even after just one use. Today, though, I'll be reviewing the mask we were given at the launch and one of their top sellers: the Hyaluronic Acid Essence Mask (Php74.00/per sheet). 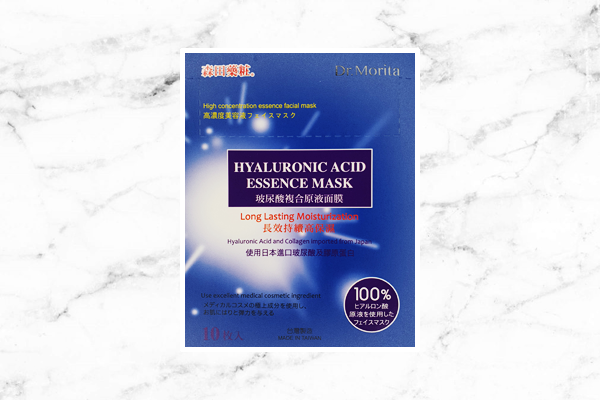 The Dr. Morita Hyaluronic Acid Essence Mask includes large, medium, and small Ceramide molecules and complex moisturizing ingredients that keeps skin moist, smooths fine lines, and resists skin aging. AIW Skin Care 101: Hyaluronic acid is an important ingredient, especially for dry skin. It prevents premature aging because as we all know, the key to keeping skin looking young is moisture and hyaluronic acid is a humectant, a moisture-binding ingredient. Ceramides, on the other hand, are lipids (oils). They also help to retain moisture and strengthen the skin's barrier. 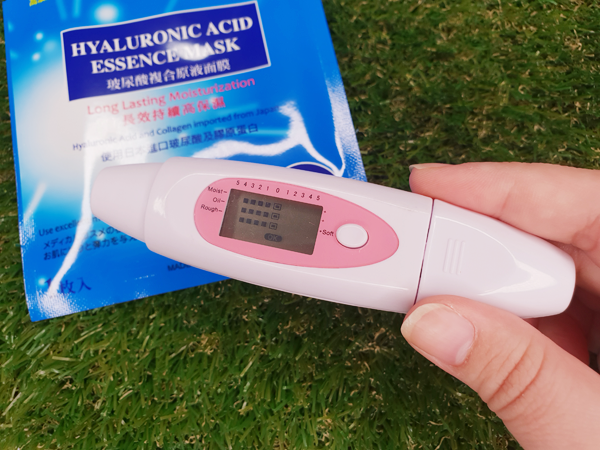 Using my trusty skin analyzer, I'm going to show you the effectiveness of the Dr. Morita Hyaluronic Acid Essence Mask after just one use. Prior to using the mask, and applying any other skin care products, you can see just how rough and dry my skin naturally is. If zero is the middle ground, all readings actually show up in the negative number zone. Look at the difference after using one Dr. Morita mask for just 15 minutes! You can see how powerful the ceramide molecules were that the oils in my skin reached the maximum level on the analyzer. Thanks to those molecules being different sizes like advertised, they really penetrated my skin. 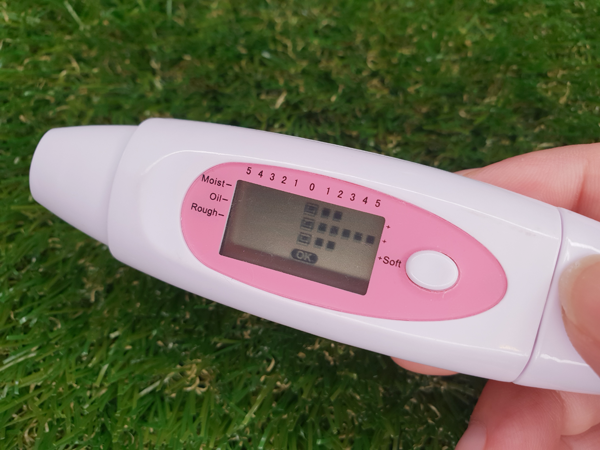 The moisture levels of my skin also got a big jump and my skin became much smoother. The numbers don't lie! Aside from the obviously great effects, I like the fit of the mask too. They adhere almost perfectly to my face which means I reap maximum benefits from it. The fine, cotton material used is also quite thin, so even if it's soaked in essence, it's not heavy and doesn't constantly slide down my face. Dr. Jhou himself, CEO of Dr. Morita, dismissed the myth during the launch that thicker masks have more essence as their masks are thin but can still hold plenty of it. Have you tried any of the Dr. Morita sheet masks yet? Which one is your favorite? Let me know!